Lychees have somehow managed to become both extremely over hyped and underrated at the same time. Poor things, they seem to only surface in large bins on a Chinatown corner or in a $14 lychee “martini”. They deserve so much more face time. 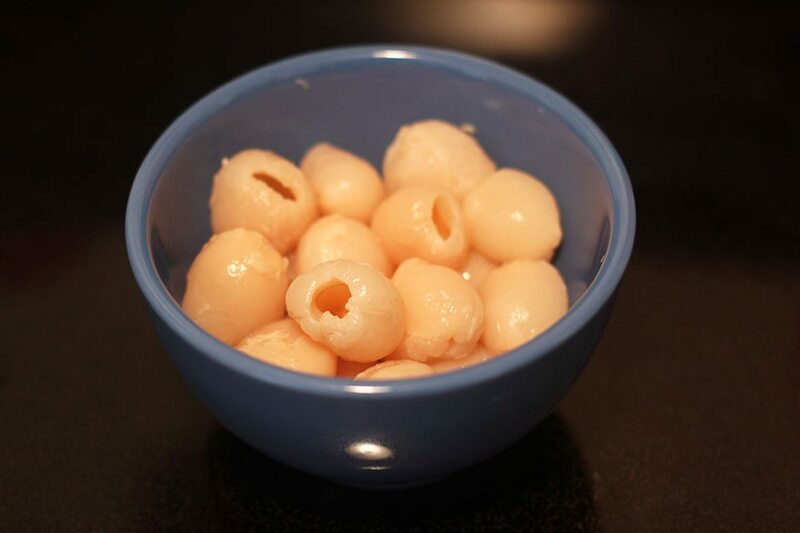 Lychees, primarily native to Southeast Asia but are now grown in the States, are small fruits with a bumpy red skin. Peeling off the skin reveals a delicately sweet and perfumed fruit. When lychees are season (which is right freaking now), I could mow through a pound of them like peanuts leaving nothing but a pile of red peels and black pits behind. The flavor just can’t be matched by those other stone fruits (you know who you are). For those without a Chinatown in their backyard, lychees can be found canned year round in most supermarkets. 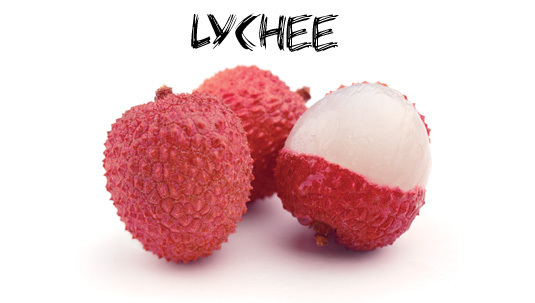 I implore everybody to give the lychee some love. I mean, come on, it pairs unbelievably well with chocolate. And I think we can all agree that chocolate is life affirming. 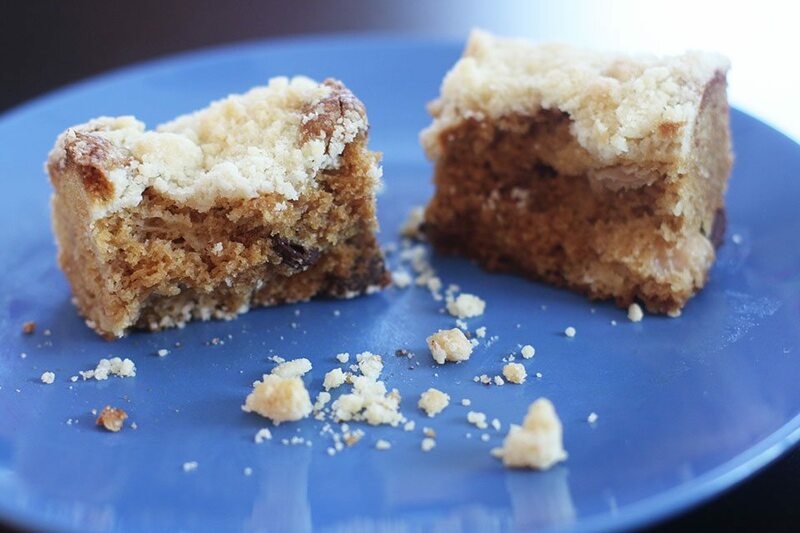 So let’s match these two lovebirds up in a subtly sweet coffee cake with big buttery crumbs. 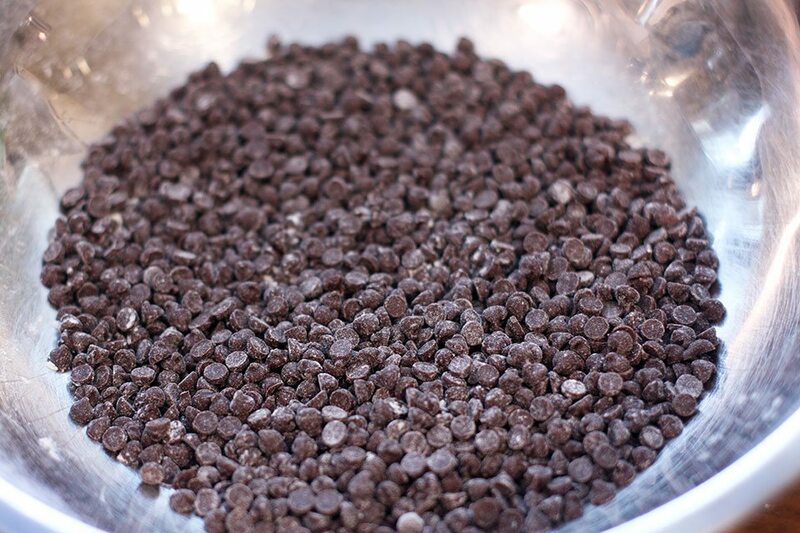 Every moist bite contains rich dark chocolate and plump lychees. Perfection alongside that cup of coffee. 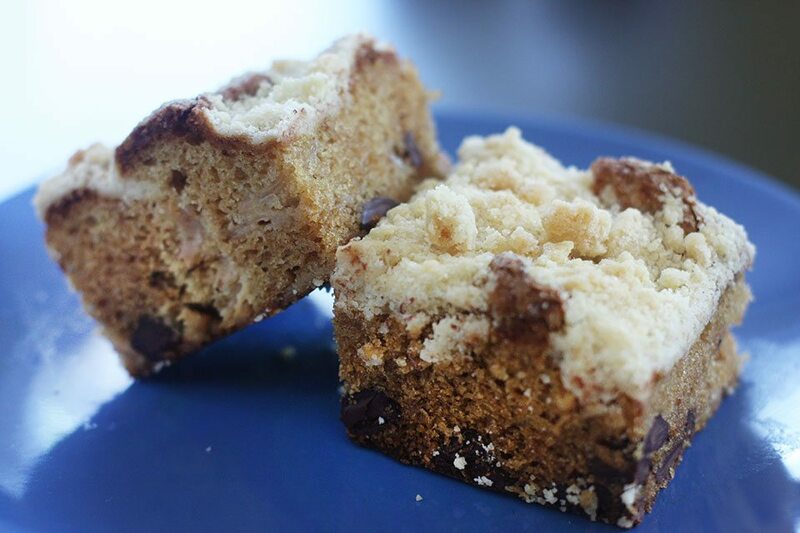 Holy decadence is this coffee cake delicious. No more stalling. Lychees are just too good to be just a martini garnish. 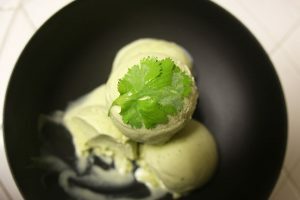 Check out more pics from this recipe on the Facebook page. 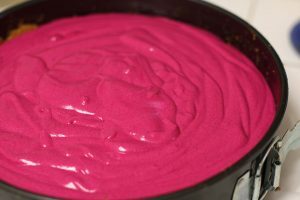 Combine flour and sugar in large bowl. Add cubed butter. 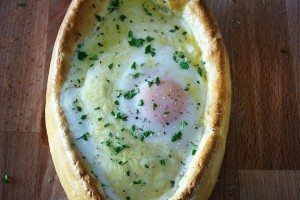 Rub the butter into the flour with your fingers, a pastry cutter or a fork. I prefer fingers, as you tend to get better crumbs. Once the butter is incorporated and the crumbs have formed, keep in fridge or freezer until ready to use. Using a mixer, cream the butter and sugar until light, fluffy and doubled in volume using medium-high speed. Scrape down sides of mixing bowl. Turn mixer back on to medium speed, and add the eggs one at a time until incorporated. Combine the flour with baking soda. Add to mixture to the eggs and sugar. Mix until barely combined on low speed. 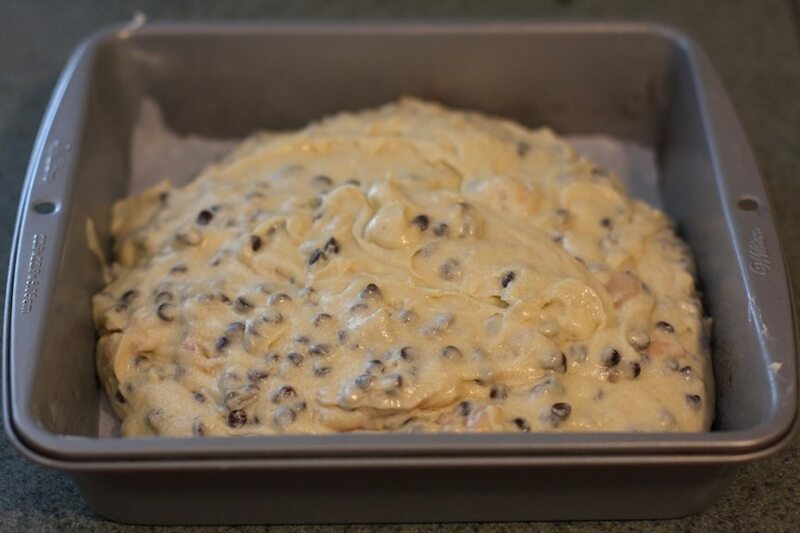 Add chocolate chips and lychee (along with accumulated juices) to the batter. On low speed, mix until just combined. Use the remaining 1 tbsp of butter to grease a 9×9 dish, then line the bottom with parchment paper. The paper provides extra insurance that the cake can be removed without it sticking. Pour batter into the pan, and sprinkle the streusel on top in an even layer. Bake for 45-55m until springs back to the touch and golden. Cool and serve.